The Simple Dollar is filled with the obvious path to wealth. Get the f* out of debt! There’s a lot more to this book than a talk about debt. Frankly, I skipped the first chapter of this book as it revolved completely around how to get rid of debt. I’ve read more than enough blogs, books, and youtube videos about shedding debt. My personal favorite is Dave Ramsey’s debt snowball. Whether you like Dave Ramsey or not, it was by reading his book last year that I committed to live debt free for life. There’s something about this book that felt like I was a part of a community. I read a good amount of financial independence, motivation, and self help books that are completely redundant. The Simple Dollar isn’t redundant. It expands on ideas, introduces simple ideas, and all together doesn’t make you feel guilty about the mistakes you have made and are making on your way to wealth. The most empowering idea I took away from this book was how when you look back at the vacations you’ve taken, what you remember are one or two highlights. These two highlights are what represent the entire vacation to you. Think about this when you plan your next trip and budget around only two major activities during your next vacation. Don’t try to stack expensive activities everyday for a week straight as you won’t remember them. Here’s a link to 100 great ideas from The Simple Dollar. 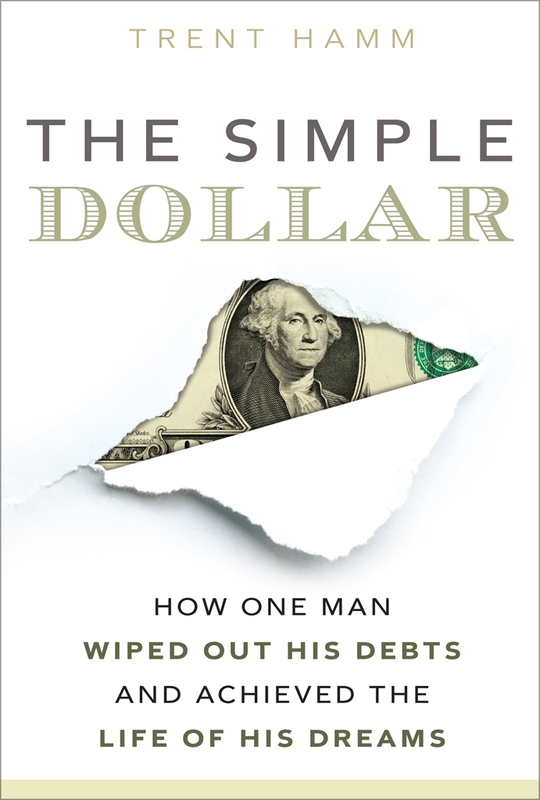 The Simple Dollar’s blog post sums up the book nicely. I’m guilty of trying to do something exceptional everyday of a vacation. Most recently I went to Montana, my favorite place in America. On Day 1 I went Alpine skiing, which was incredible (expensive). At Big Sky Ski Resort they have an eight person chair lift with heated seats and an absolutely empty mountain to ski by yourself. This Day 1 cost me $400 to rent skis, boots, buy ski pants, and a lift ticket. On Day 2, I drove to West Yellowstone to Skate Ski at Rendezvous Trails. A day rental of skate ski plus access to the trails was around $35 from Freeheel and Wheel. By lunchtime, I was worked from Skate Skiing and decided to swap my skate skis for cross country skis. I went back to FreeHeel and Wheel and rented a pair of cross country skis and went into Yellowstone Park along the river. It was an incredible day of skiing for a total of $70. It’s the day my best memory of trip revolved around. On Day 3, I couldn’t move my arms and took the day off. I wanted to cross country ski at Lone Mountain Ranch, but because I blew the budget on Day 1 alpine skiing plus was absolutely toast physically from a big day in West Yellowstone, this day was spent relaxing. This trip was only three weeks ago and the two memories I take away are the fun I had at a concert one night in the Big Sky Village ($50 for concert ticket plus drinks) and my time spent in West Yellowstone skiing ($100). It was the people I met in Big Sky and West Yellowstone that made this trip incredible. In particular I ate at a Pizza spot in West Yellowstone that felt like the end of the world in Winter. My server, she must have been from Siberia with her Russian accent and ability to have fun working a winter in West Yellowstone. The three ladies working at Freeheel and Wheel that helped me with my rentals, made me a coffee, and suggested where I should ski delivered me a genuinely Montana experience. I have a seven day trip to Montana coming this summer and my immediate reaction is to book something incredible every day. Now I realize, I should plan only 2-3 adventures and spend the rest of the time with the family, laughing and sharing stories for free.